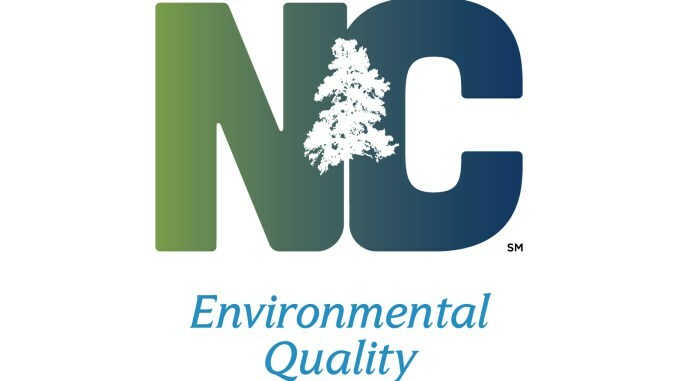 MILL SPRING – After reviewing the air permit application for the new PSNC Mill Spring Natural Gas Compressor Station and all public comments received, the N.C. Department of Environmental Quality’s Division of Air Quality has issued a final permit with additional requirements. Inspection and maintenance documentation regarding the manufacturer’s SoLoNOx nitrogen oxides reduction technology. The final air permit, which was signed and issued June 4, clearly defines the air quality requirements applicable to the facility: emission standards, stack testing, monitoring, record keeping and more. The Division of Air Quality will conduct periodic compliance inspections at the facility. 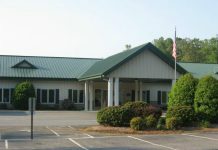 The final air permit, air permit review and comment summary can be found at https://deq.nc.gov/about/divisions/air-quality/air-quality-permitting/natural-gas-compressor-stations-permitting-actions-and-information. Questions regarding the air permit application for the new PSNC Mill Spring Natural Gas Compressor Station may be directed to Division of Air Quality Regional Supervisor Brendan Davey at (828) 296-4500 or Brendan.Davey@ncdenr.gov.